Founded in 2010, the Ellen MacArthur Foundation’s mission is to accelerate the transition to a circular economy by working with business, government and academia to build a framework for an economy that is restorative and regenerative by design. Based on three main founding principles, the circular economy makes it possible to preserve and develop natural capital, optimize the use of natural and technical resources and foster a virtuous circle by extracting the maximum value from items whilst in use, then recovering and regenerating products and materials. The Ellen MacArthur Foundation strives to place the circular economy at the heart of international debates, demonstrating its economic potential while stimulating circular innovation. 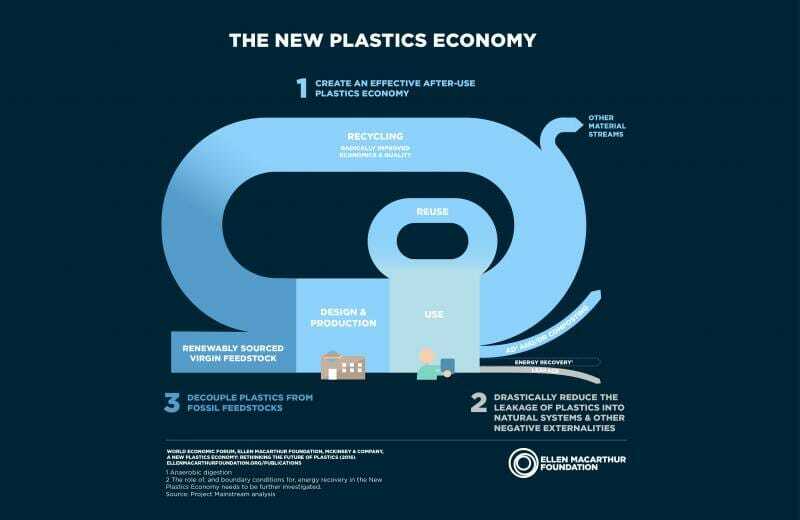 The initiative called ‘New Plastics Economy’ is an illustration of this approach and will be at the heart of the collaboration with the Prince Albert II of Monaco Foundation. As the volume of waste at sea continues to grow, it is more important than ever to unite the various players, municipalities, companies, organizations, but also investors and entrepreneurs, to accelerate the use of an economy based on the revaluation of resources through innovative and sustainable solutions. 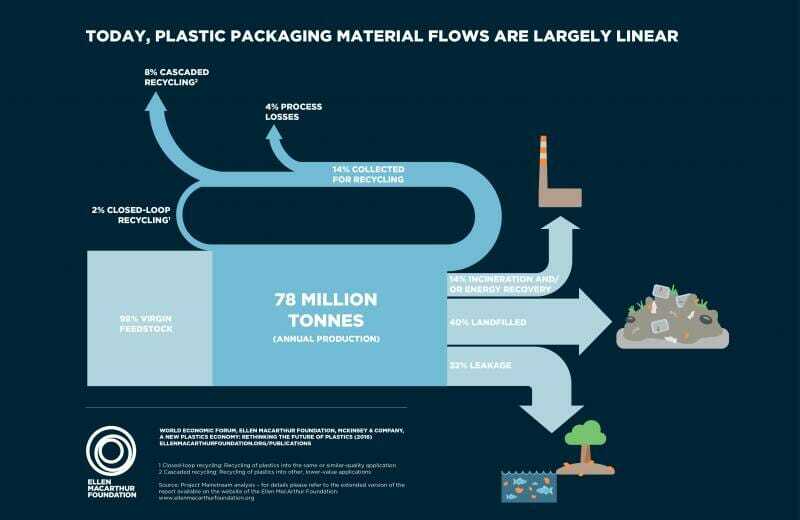 Better management of cycles and increasing the life of materials are essential concepts of the circular economy which relies heavily on the development of renewable energies. These are all priority issues for the Prince Albert II of Monaco Foundation, which has been actively working since its creation, through the projects and initiatives it supports, to promote the emergence of a more respectful and sustainable human-nature balance, with new and viable economic opportunities for future generations.